Police investigating the deaths of three teenagers outside a disco in County Tyrone have arrested two men on suspicion of manslaughter. 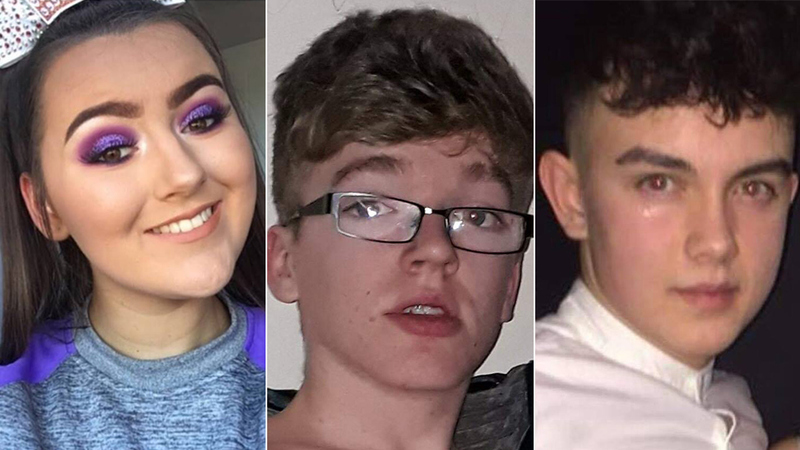 Lauren Bullock, 17, Morgan Barnard, 17, and 16-year-old Connor Currie, died after a crush outside the Greenvale Hotel, Cookstown, on Sunday. The men, aged 40 and 52, were detained earlier on Tuesday and have been taken to Dungannon for questioning.